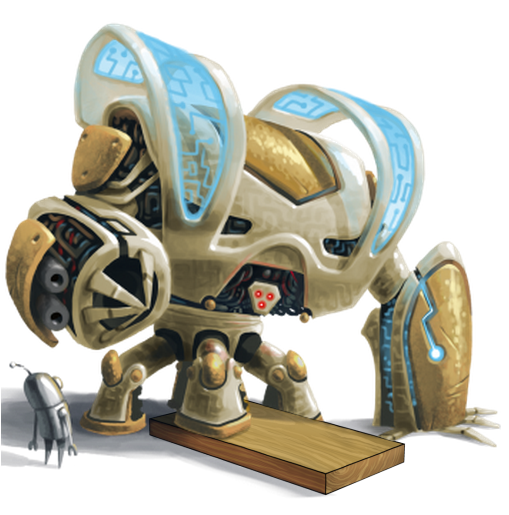 Created in emergency response to the escape of the M400 Prototype, this version of the Sandstorm MonstroBot has the latest and greatest technology merged into its design. The heavy, bulky sandblasted metal frame has been replaced with much lighter alloys using microdermabrasion! The M400 Sandstorm MonstroBot Skin can be used on the Sandstorm Monstrobot. The trap's stats (power, power bonus, attraction bonus, etc.) are not changed. The M400 Sandstorm MonstroBot Skin may be made available through Donation, found as loot from the M400, and can be traded on the Marketplace or through Give To Friends. 26 February 2014: The M400 Sandstorm MonstroBot Skin was released as part of the M400 release. This page was last edited on 9 December 2017, at 14:02.